‘And then there were ten...’ Long live the memory of the Liberty Belle. She was active for only 6 years since being restored, but what a magnificent six those were. There are few creations of technology as majestic as a 4-engine heavy bomber in flight. They are little more than bits of aluminum, fabric, 72 pistons, and a dozen propeller blades all moving through the sky in loose formation. The only thing that comes close is a steam locomotive with all of its moving parts on the outside of the machine. But a locomotive will never fly, and can never spark one's imagination to shoot for the stars like a B-17 Flying Fortress. 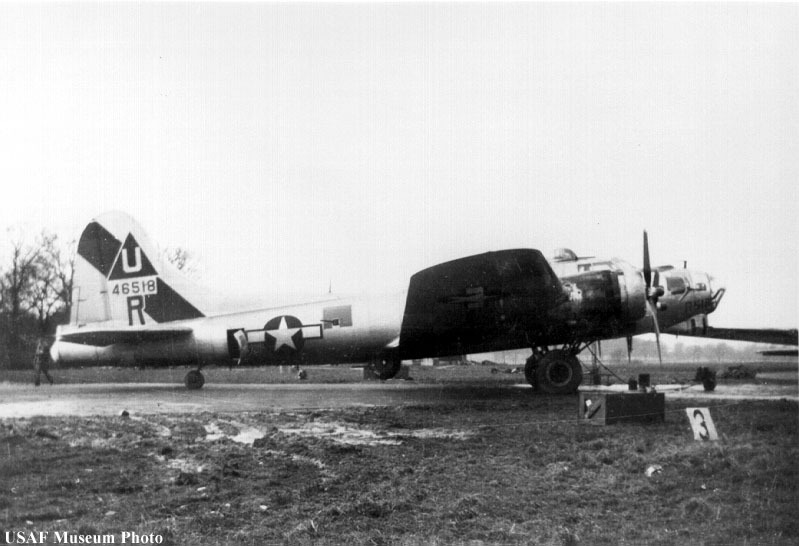 Built mostly over 3 years from mid-1942 to mid-1945, these four engine heavy bombers once filled the skies. Workers across the US built 12,731 B-17's, 19,258 B-24's, and 3,960 B-29's. They are all but gone today, with only one B-29 still flying and three B-24's still airworthy. The B-17, however fared a little better. Many saw post-WWII action as transports, passenger craft, sprayers, and water bombers. While this service was not as glamorous, it kept the Flying Fortress lineage alive and in the air. As a result, there are 15 B-17 Flying Fortresses still airworthy, plus a few other hulks that have a realistic chance of being restored. Someone once said that a B-17 operates on gas, oil, and money. Especially money. 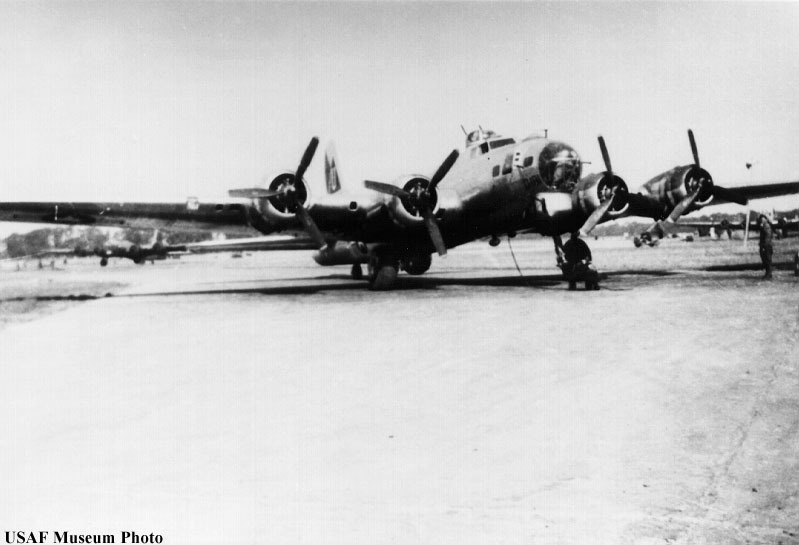 A B-17 will easily burn 200 gallons of fuel per hour, plus about 10 gallons of oil per hour. Consumables and wear items cost an estimated $3,000 per flight hour. 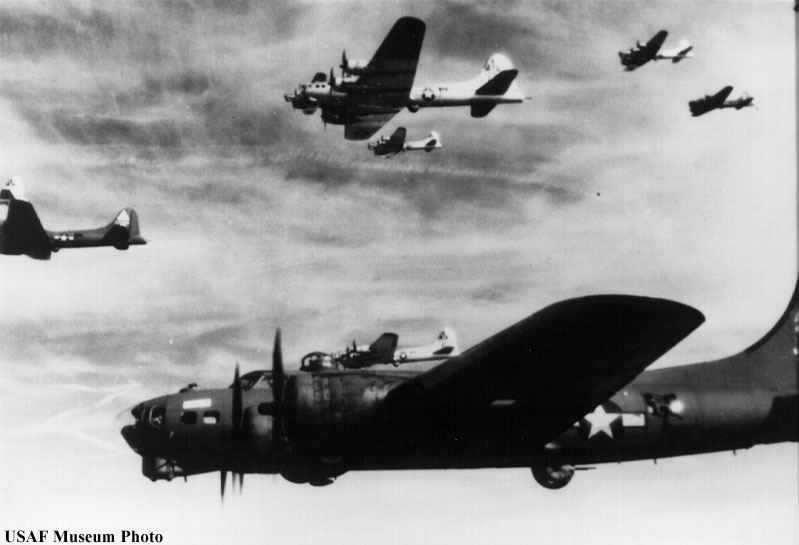 For each hour a Flying Fortress spends in the air, ten are spent on the ground in maintenance. An engine overhaul can cost $40,000, and FAA required wing-spar inspections and repairs will cost each Flying Fortress in excess of $100,000. The Collings Foundation's Nine'O'Nine overran the runway in Beaver Falls, PA, a number of years back. The EAA's Aluminum Overcast had her landing gear collapse in 2004. Liberty Belle was once destroyed by a tornado. While each of these restoration projects are technical and financial marvels, the value of the volunteer work that goes into such a project is beyond imagination. 42-29782 B-17F Boeing Bee Seattle WA Museum Of Flight Restored to flight, but currently in storage, may never fly again. 44-8543 B-17G Chuckie Virginia Beach VA Military Aviation Museum Moved from Texas in 2011. 44-83514 B-17G Sentimental Journey Mesa AZ Commemorative Air Force, Arizona Wing Displayed indoors, tours extensively. 44-83546 B-17G Memphis Belle Chino CA Military Aircraft Restoration Not the original Memphis Belle, on display in Geneseo, NY at 1941 HAG. 44-83563 B-17G Fuddy Duddy Santa Ana CA Lyon Air Museum Based at John Wayne Airport. Former National Warplane Museum aircraft. 44-83575 B-17G Nine-O-Nine Stow MA Collings Foundation Tours extensively with B-24. International McMinnville OR Evergreen Aviation Museum Displayed indoors, in false markings of 44-85531. 44-83872 B-17G Texas Raiders Houston TX Confederate Air Force, Gulf Coast Wing Returned to flight status in 2009. 44-85718 B-17G Thunderbird Galveston TX Lone Star Flight Museum Displayed indoors, former Planes Of Fame aircraft. 44-85734 B-17G Liberty Belle Douglas GA Don Brooks, Liberty Foundation Flew for the first time in 2005 since being destroyed by a tornado in 1979. Destroyed by fire June 13, 2011, after a successful emergency landing. 44-85740 B-17G Aluminum Overcast Oshkosh WI Experimental Aviation Association Displayed indoors, tours extensively. 44-85778 B-17G Miss Angela Palm Springs CA Palm Springs Air Museum Displayed indoors, owned by Bob Pond. 44-85829 B-17G Yankee Lady Ypsilanti MI Yankee Air Force Aircraft remarkably saved from recent hangar fire. 44-8846 B-17G Pink Lady Paris France Forteresse Toujours Volante Flew in a French air show in 2005. 44-85784 B-17G Sally B Duxford UK Imperial War Museum Active in the UK.